Why do I say near perfect? Well first of all, all products are a compromise (between design, acoustics, manufacturing & more). 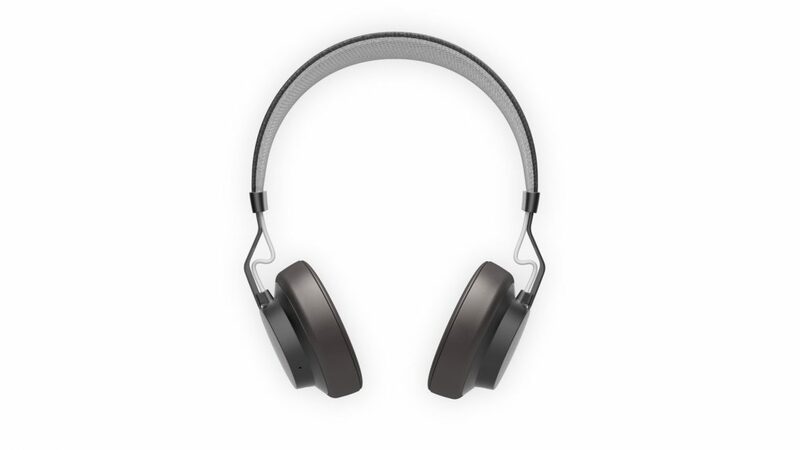 But the end result here is in my opinion something that goes beyond what other Bluetooth stereo headphones has achieved in the past, even more so considering the price point at $99. It’s not always either the end result is better with more money available; it takes a lot of balancing and careful considering, and lessons learned to reach the result of the Jabra Move. Why is it so great? Well of course first of all the sound is awesome, and I can also thank my colleagues for that, but there are also other aspects of the product that are quite smart. First of all it does away with the horizontal hinge for the ear cups, and insteade relies on the curving of the headband and the vertical hinge to achieve a good fit. This opens up a lot of space inside of the headphone for the acoustic chamber, a foundation for good sounding headphones. Then one hinge less is of course less money spent on parts and less rattling, and thus this gives more money to other parts such as the metal arms, which are nice because they are thin and communicate durability besides nice looks. Further the fabric headband speaks of a high quality product, being comfortable yet not something that appears to get dirty easily because of not being cotton. The overall design language is super simple, and the approach to the design it to try to make it look like an icon of a headphone. The picture we might have in our minds when we’re thinking headphone. It wants to do away with all those weirder designs of headphones that we’ve seen over the years within the Bluetooth segment of the market. The Move is now getting 5 stars on Amazon after 40 reviews. I think this will carry on, people seem to love it. It’s a given success!